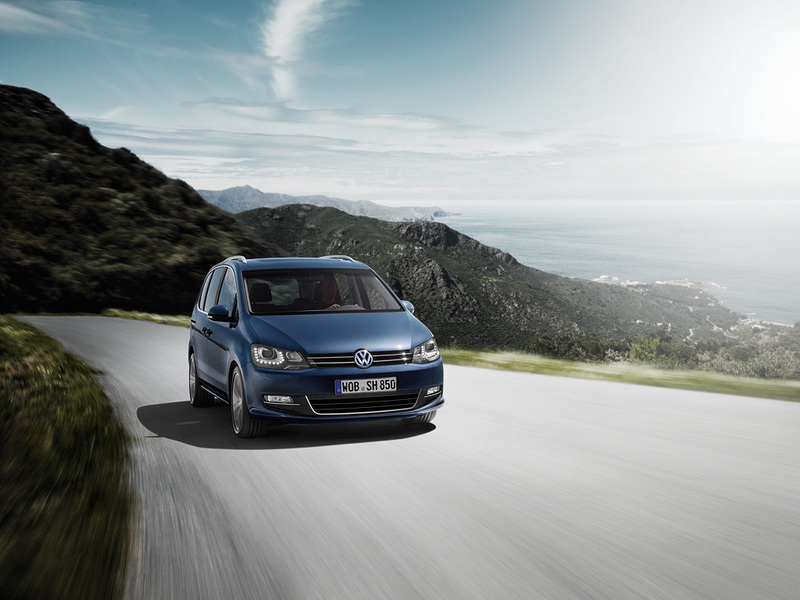 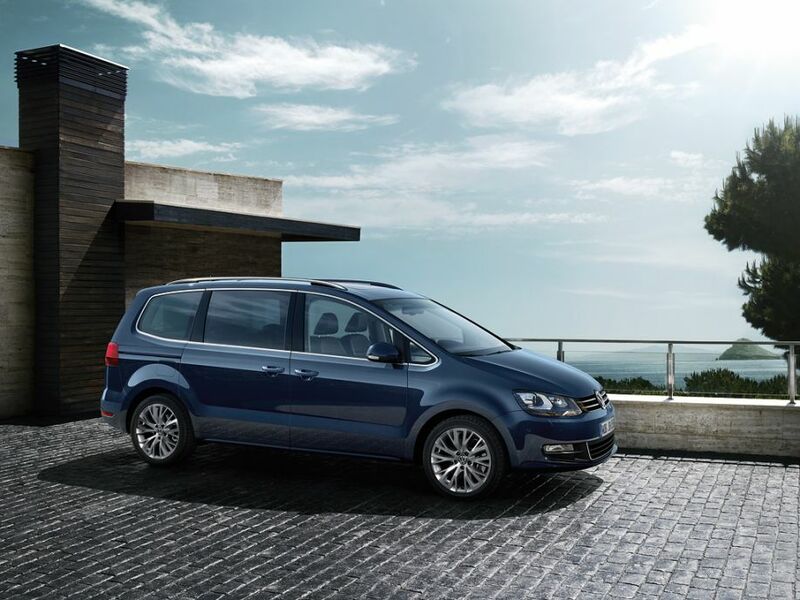 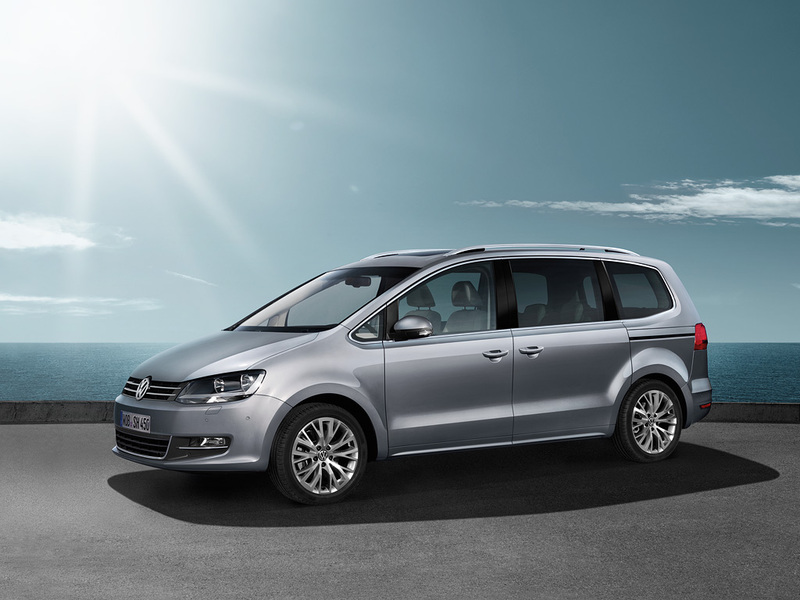 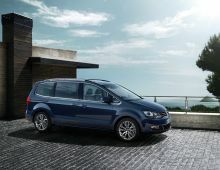 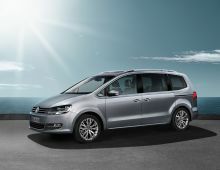 In the 5 seats configuration, the Sharan offers you a very decent loading space. 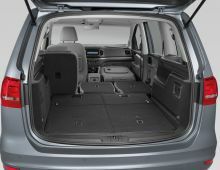 You can also fold the second row of seats if you so desire to increase the overall space ("easyfold" function). 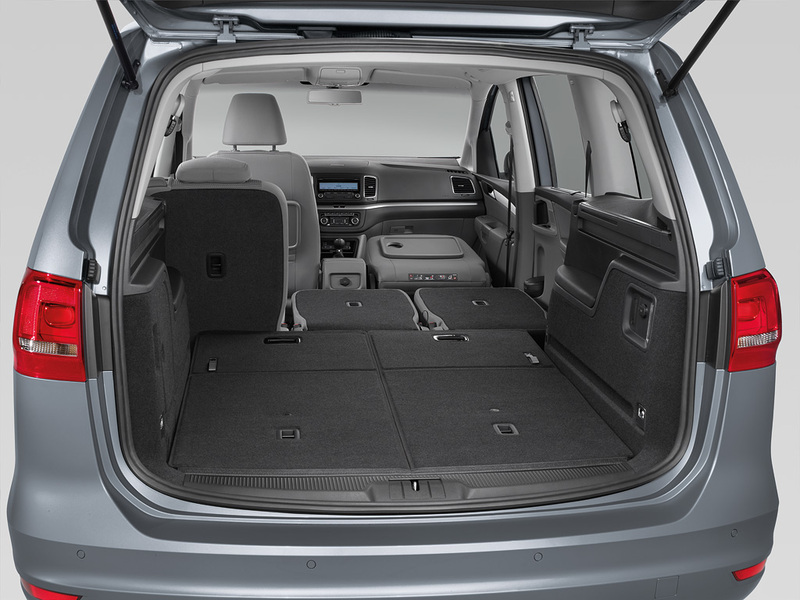 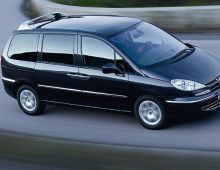 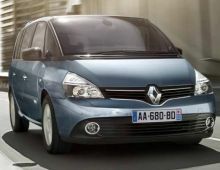 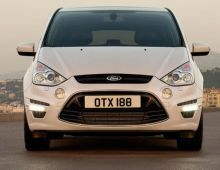 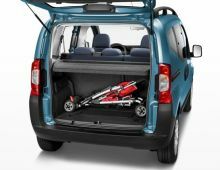 the back of the front passenger seat can also be folded forward, increasing even more the loading capacity.